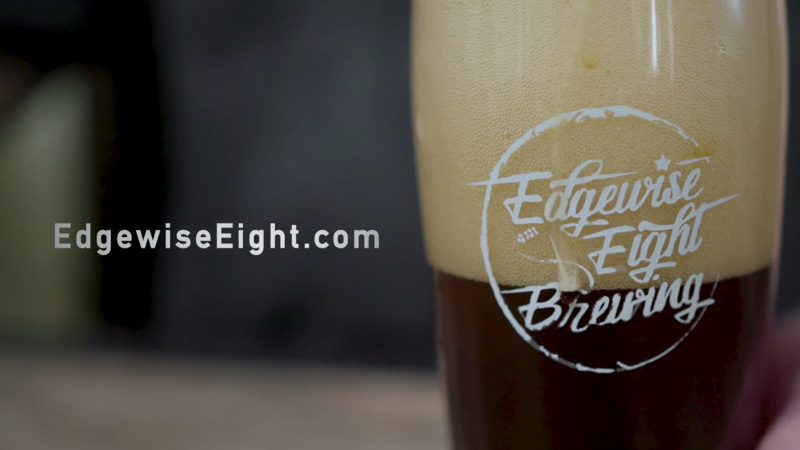 A recent cowboy voiceover for Edgewise Eight Brewing. Producer-Director Ryan Boles of Ft. Worth came to the right guy when he began looking for a gruff & gravelly old cowboy to voice his commercial for this award-winning craft beer brewer in Weatherford, Texas. Thanks to Ryan, and to Edgewise Eight owners Colt, Clifton, and Barney Ellis. I’m honored to be your signature voice.